Asha Kamal Modi launched ART KARAT in 1988, with a vision to create silver jewellery that is so elegant and spectacular that it eradicates the irrational obsession of women with gold. 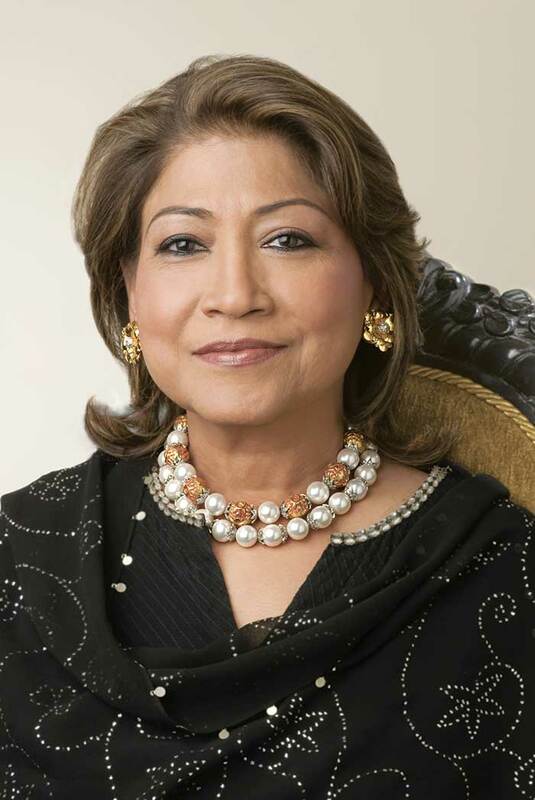 She is one of India’s most recognized jewellery designers and has designed jewellery for more than 10 Bollywood blockbusters including Devdas, Monsoon Wedding, Kamasutra, Zubeida, Ram-leela and Padmavati. Asha has been commissioned to design for royalty including Her Highness Princess Diana, Queen Rania of Jordan, Shekha Shamma Crown Princess of UAE and Maharani Gayatri Devi Jaipur. A trained gemmologist, Asha has been felicitated for her talent with the President's Award for Design, the FICCI 2005 most influential woman entrepreneur award and the prestigious best designer accolade by the Gem & Jewellery Export Promotion Council, among many other recognitions.